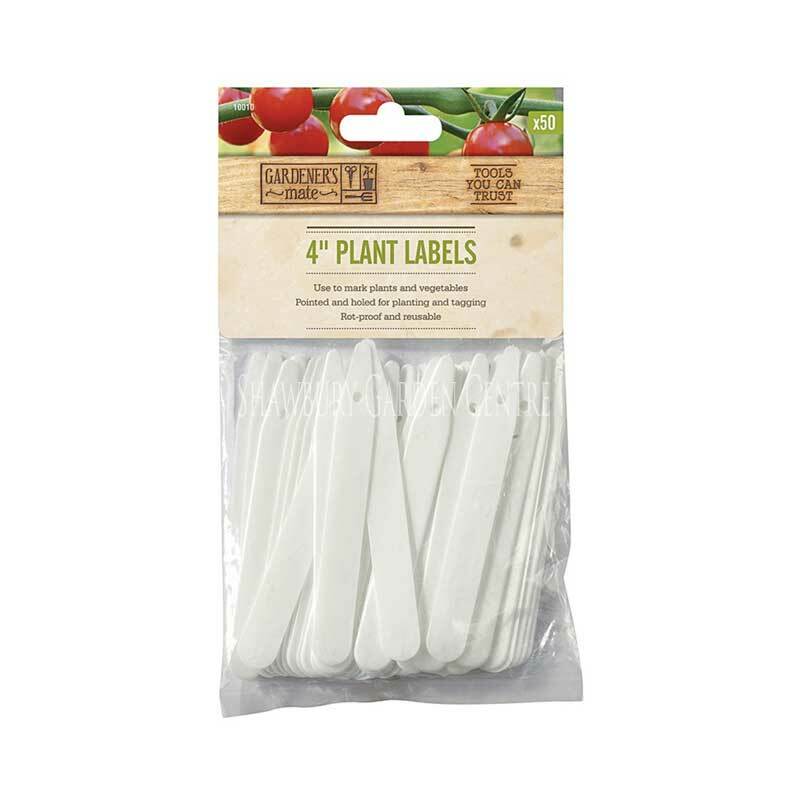 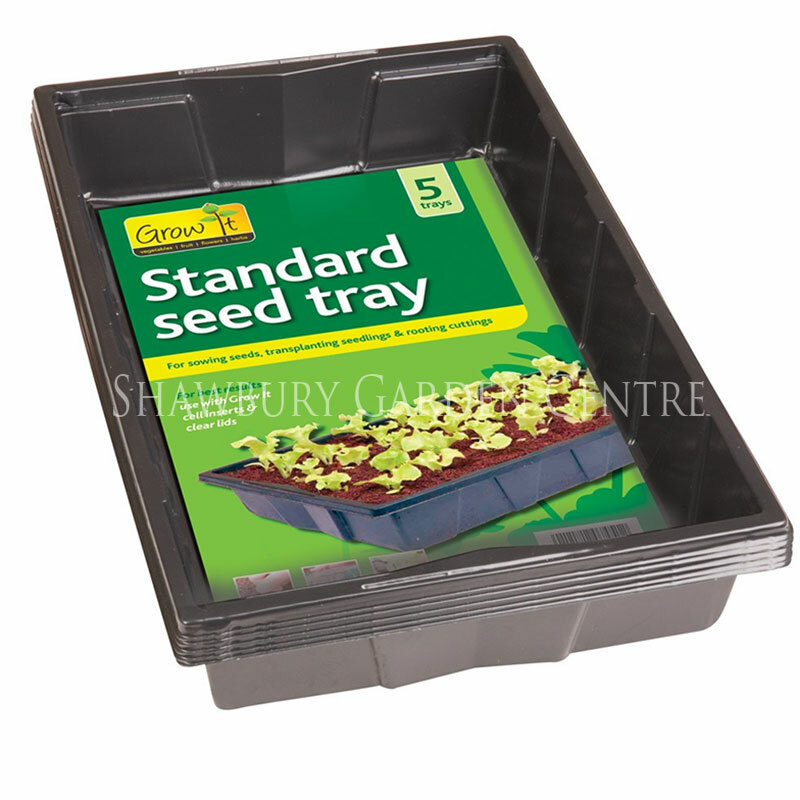 Pack of 6 seeds for sowing from February - April. 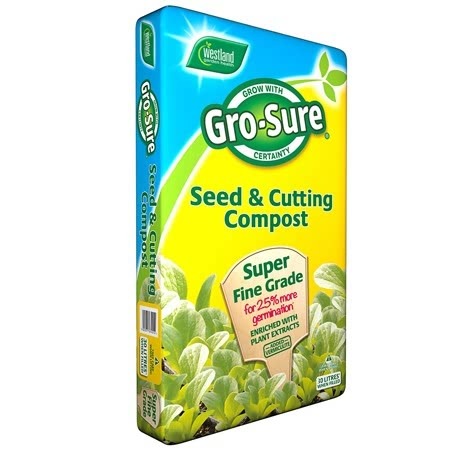 Gro-sure® guaranteed chilli pepper seeds, selected for their germination, vigour, disease resistance and ease of sowing. 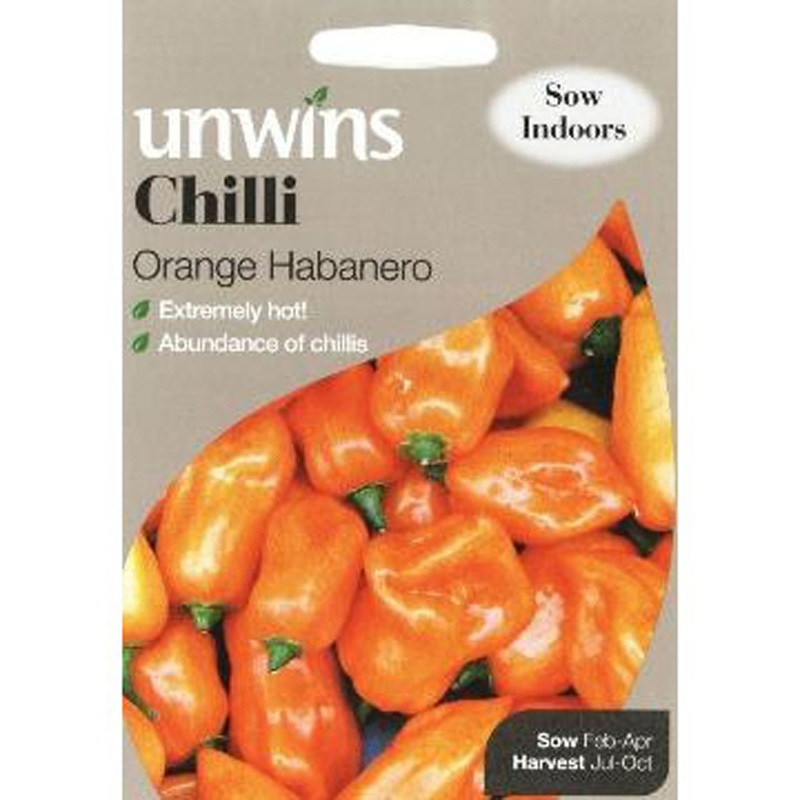 A prolific chilli plant, producing a large quantity of chillies which change from purple to orange, then to signal red. 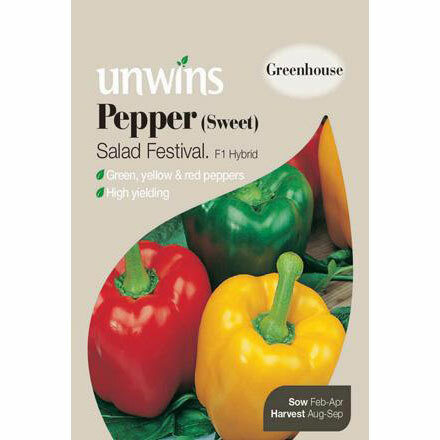 The fruit are upward facing, making them easy to see and pick. 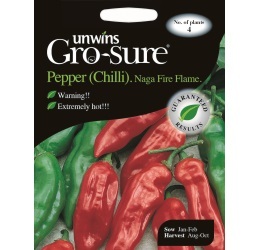 Extremely hot, so be careful how you eat them - brilliant for very spicy dishes! 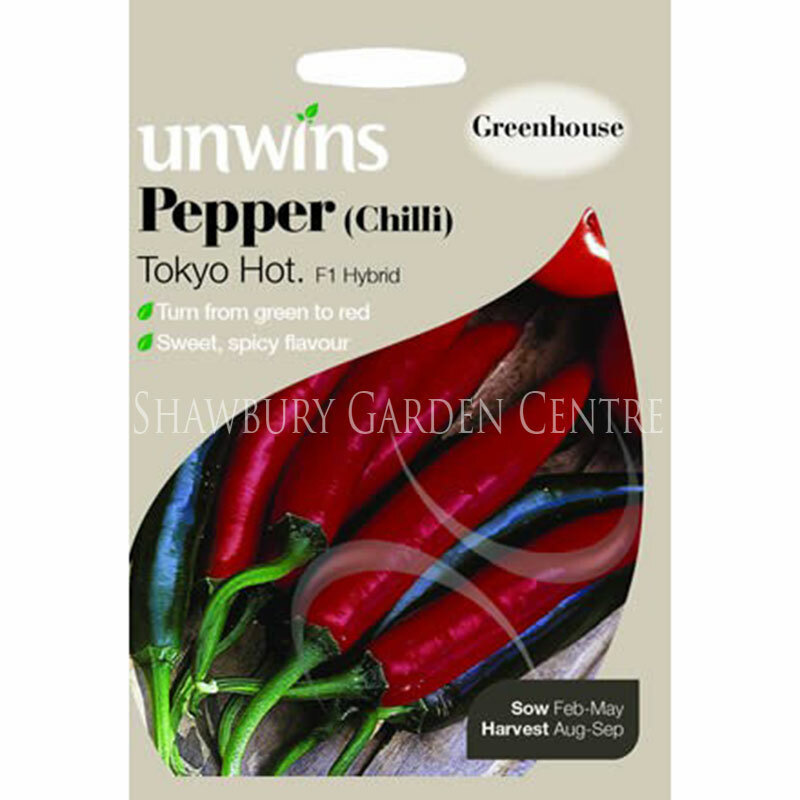 Thoroughly wash hands after handling chillies. 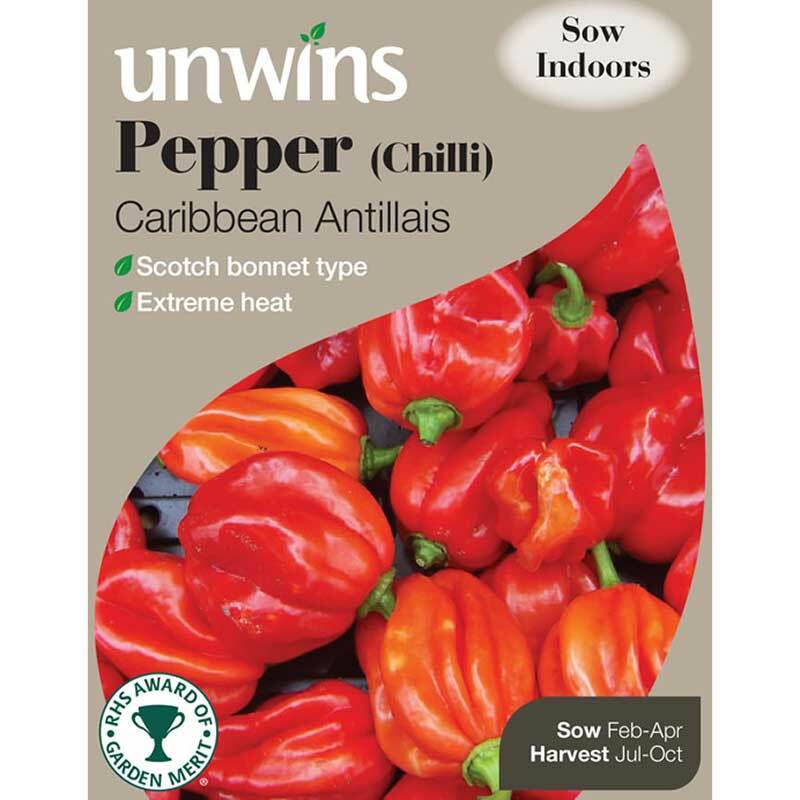 Do not rub eyes when slicing/preparing chillies.